Thank you to all who joined in the celebration on Resurrection Sunday and throughout the Lenten series. You can listen to any of the sermons you may have missed online. You can’t relive the wonderful dinners we shared with our sister churches during the Lenten programs, but a member recorded the Easter Cantata that we all enjoyed together. Thank you to all who came to worship with this Body of Christ during Lent. You are invited to join in worship during the upcoming study through Luke – the Gospel of Amazement! Hope to see you around the halls of Bethany again! If you have any questions or concerns or need some personal care on any issue, please reach out to the church office. You can be connected with Pastor LuAnn or one of our well trained Stephen ministers. They are available to help you through any number of issues you might be experiencing. Lent is a season of preparation for remembering and receiving anew the gift of resurrection life we celebrate at Easter. In preparation, we will be focusing on relationships: how we as individuals relate to others and to God. The worship series throughout the 40 days of Lent culminating TODAY on Easter Sunday will be Real Love: Relationship Matters. He is Risen! He is Risen indeed! Sunday, March 27th, 2016 – Resurrection Sunday Series: Real Love: Relationship Matters Message: The Power to Overcome Scriptures: John 20 Pastor LuAnn Rourke will be preaching and also serving Holy Communion. The UMC has an open table. Have questions about communion? Click here for Communion FAQ’s. Come & Worship at 10:30am this morning! Breakfast served starting at 9am by the youth. It’s the final week of Lent. We’ve been moving through this season of Lent focused on building relationships with one another and with God. On Easter Sunday we celebrate the resurrection and experience anew the grace, mercy, forgiveness, and healing that Jesus accomplished on the cross. A quick schedule reminder for this week’s activities and opportunities to praise and worship Him. Wednesday 3/23 – No CORE or Wednesday Night Live. Rehearsal for the Living Last Supper starts at 6:45pm. 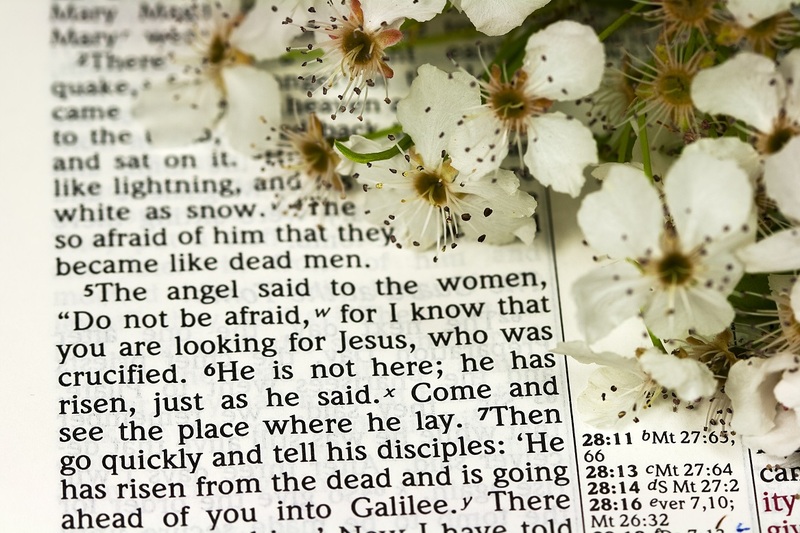 Thursday 3/24 – Living Last Supper at 7pm at Bethany UMC Friday 3/25 – Good Friday worship at 7pm at West Vienna UMC Easter Sunday 3/27 – He is Risen! 9am – Breakfast will be served by the Bethany Youth. We are bringing Souper Brunch back! 10:30am – Come & Worship – Pastor LuAnn will deliver the final installment in the Real Love: Relationship Matters series, “The Power to Overcome”. Communion will be served (gluten free option available for those that desire). Bethany UMC has an open communion table, all are welcome to participate.